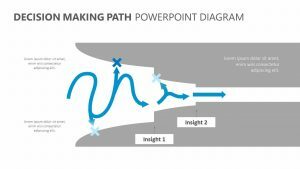 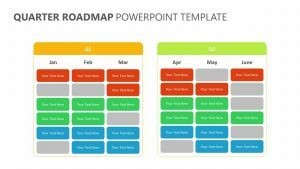 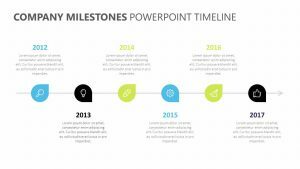 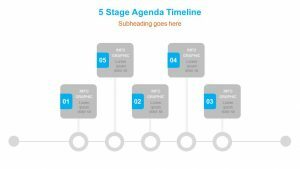 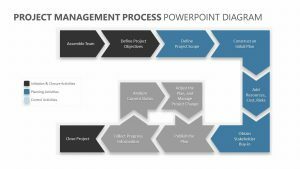 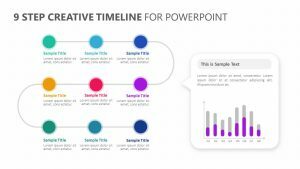 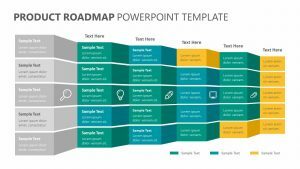 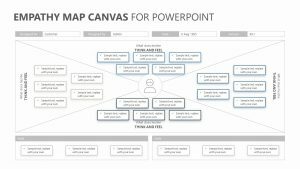 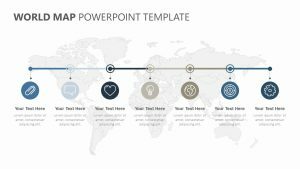 The Creative Road map PowerPoint Timeline helps you show the path that needs to be taken in order for you as a company or business to help meet your goals. 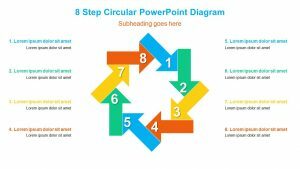 This visual guide offers a start and finish point with a winding road in between. 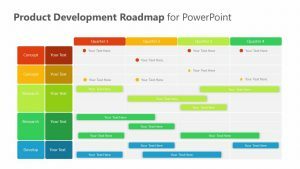 The road features a number of pit stops that can be used to detail the steps or smaller goals that must be taken in order to make the most out of your endeavors. 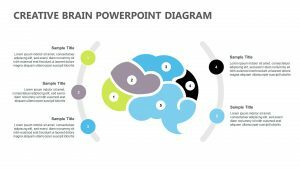 Each one is colored in with a different number that will help you differentiate them and add in text blurbs associated with them.